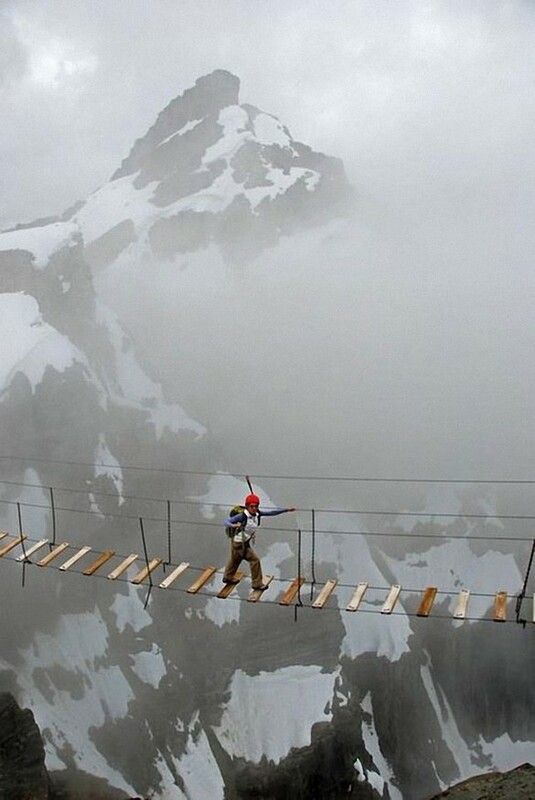 Life is defined by risk. Every time you enter a crosswalk at a busy time of the day, you take a risk. Buy a pack of chicken parts from the meat counter, you take a risk. Sell Apple stock short, you take a risk. So in everyone’s life, the various risks that they take in to survive, or even to find that elusive, probably non-existent thing called “happiness,” is defined by risks. So any single life is in fact, a “basket” or collection of risks one takes, and those risks define who you are in a fundamental way. 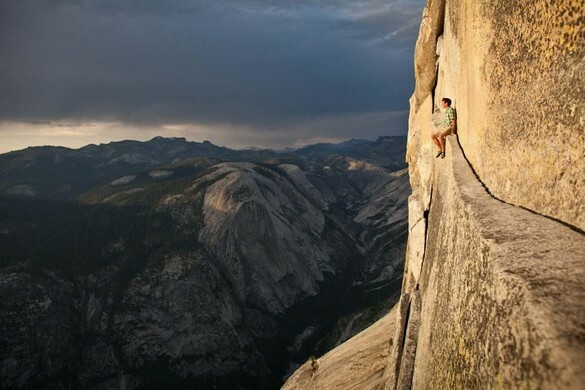 What I see is that Mr. Honnold has invested nearly all of his “risk-capital” into one spectacular risk that defines his life the way he wants to live it. I read him as a modern mystic, a fundamentally spiritual man, a monk of mountain-climbing if you will. As such, he has my admiration. The closest I have come to attaining that kind of mystical transcendence by defying the laws of gravity, was when I flew motorless gliders (soaring planes), as a much younger, and if you will, more foolish person. Now I just meditate on solid ground, but still a mystic of sorts. The world in which we live was made over the last 10,000 years or so by people who were not afraid to fail and not afraid to die. Progress requires going into the unknown and going into the unknown requires risk. There is no such thing as a safe risk. If the next great climber starts on his journey toward doing the impossible as Alex is currently doing because of this article, good for him or her. Freedom allows this next climber to make decisions for himself or herself and to live with the successes and, perhaps, to die with the failures. It is their choice. Good for them whatever their decision. I broke my leg skiing once. My choice and my fault. No blame goes to the great skiers of the world. I just made a contribution to the U.S. Bobsled and Skeleton team. I know one of the rider’s families and she, like so many of our elite athletes in non-revenue generating sports, can use the support. She flies head first down mountains. Has she been hurt? Yep! Does she get back on the sled? Yep. Does she amaze me? Yep. Is she intelligent enough to make a decision about whether doing this is a good idea? You bet. If she wins her dream is the reward her’s or mine? Hers. All hers. And I will cheer until I am hoarse. If the unthinkable happens and she dies, will I admire her less? Not a bit. You go boys and you go girls. 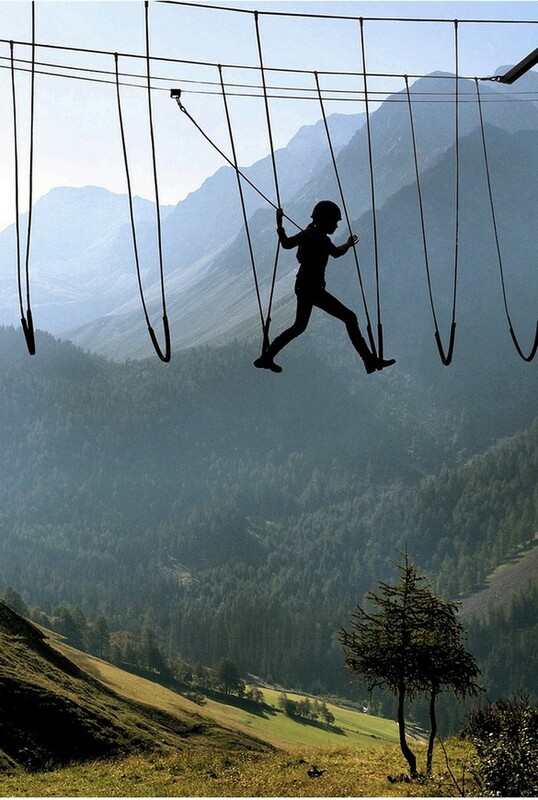 Show us how to manage the fear that paralyzes we lesser humans and go do the impossible. To characterize Alex Honnold as “one of the two or three best rock climbers on earth” is, with respect to the author, completely the wrong way to put what Alex does, and I’m a little disappointed that the article barely touches on the psychology of free soloing. There are many, many rock climbers who are more technically proficient than Alex is (including Kevin Jorgenson and Tommy Caldwell), and are able to climb much harder routes than Alex free solos. However, unlike Alex, they climb with a rope that protects them from falling to their deaths should they make a mistake (which is an extraordinarily sensible thing to have). 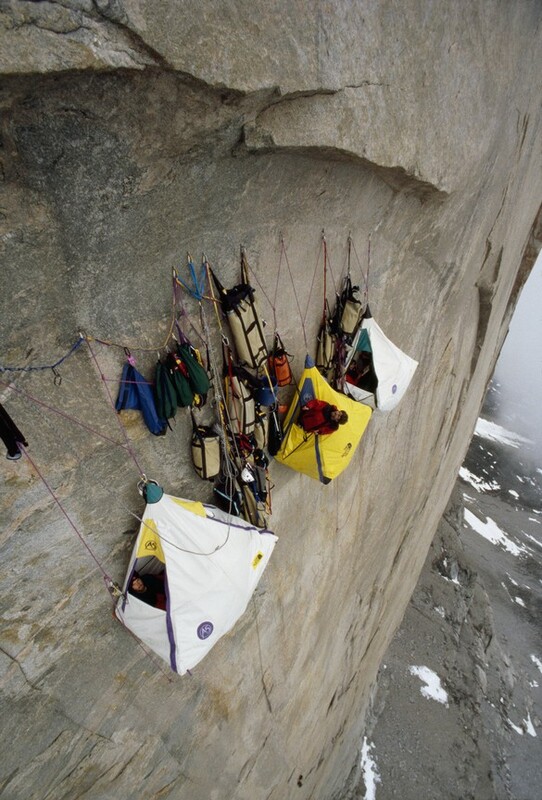 They have the luxury of not having their climbing mentality impacted by the constant possibility of death. Climbers far “better” than Alex would never be able to climb the comparatively “easy” routes that Alex does, because they just cannot suppress panic/fear the way Alex does — that is, 100.0000% of the time. If you free solo and only seize up from fear of dying one out of every million steps, you’re dead. What Alex does is beyond “rock climbing.” Free soloing at the level Alex does takes world-class technical climbing skill, for sure, but what matters far more is a mentality to either ignore or perfectly suppress the built in fear-death evolutionary instinct that we’re all supposed to have. For the rest of us, what Alex does is incomprehensible, in the most literal sense of the word. 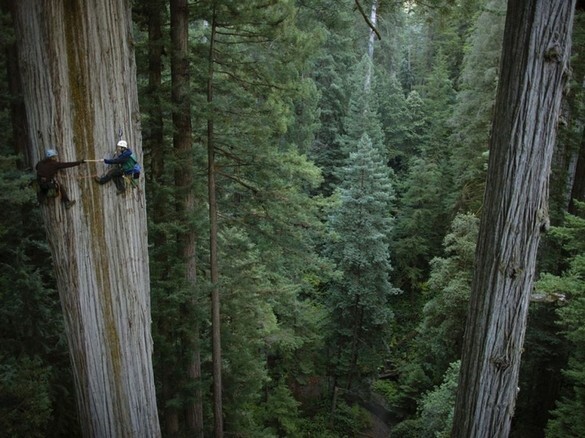 There are old climbers and there are bold climbers, but there are no old bold climbers. Enjoy this while he lasts. Climbing is a ton of fun and a great way to stay in shape, achieve mental clarity, and enjoy the great outdoors. It’s a bummer to see such a great publication glorify unsafe climbers though. NYTimes next “inspiring” article should highlight the world’s best Russian roulette player. Good grief these comments depress me. Apparently the only acceptable activity for many these days is one that helps society and involves little risk, which pretty much means that everyone has to be a ticket taker at a merry-go-round. Even then you could get conked on the head by a wooden horse. What to do? This guy is going to die. He should not be given ANY admiration for the choices in his life — and for the countless choices on vertical rocks he continues to covet and make, climb after climb — that defy logic, commonsense, and, up to now, odds. There is nothing to admire about choosing death, which will come as the result of one slip or miscalculated move. No parent, child, spouse, or family dog would — without serious and genuine reservation — support such repeated purposeless risks. Outside of his own personal journey, what’s the point for his family or community? Why can’t I grasp how some people think? Maybe I have to be a rock climber, stuntman or other daredevil. The idea of asking someone to marry me and being accepted and then going off alone to risk my life seems incomprehensible. Can someone explain some part of this to me? SEBASTOPOL, Calif. (AP) — Authorities say a veteran rock climber died in a fall while climbing alone in Yosemite National Park — just hours after proposing to his girlfriend during an earlier climb. The Santa Rosa Press Democrat says Brad Parker’s girlfriend, Jainee Dial, had accepted his marriage proposal after the pair completed a climb of Cathedral Peak Saturday. Parker’s father Bill says his son told him it was the happiest day of his life. Later in the day, Brad Parker headed off by himself to climb nearby Matthes Crest. Park Ranger Kari Cobb says the Sebastopol resident was climbing without ropes on an established route when he fell. 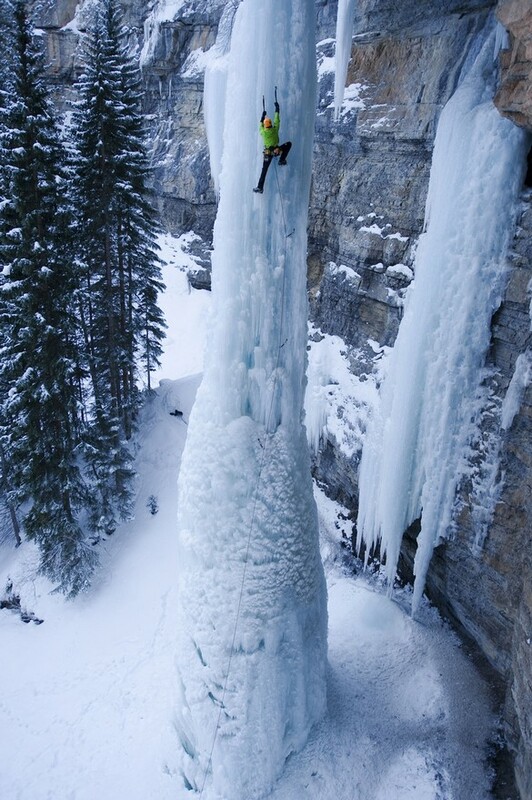 The fall was witnessed by other climbers. Parker appeared on the cover of California Climber magazine in 2012. He worked as a yoga instructor. Reel Rock: The World’s Hardest Route from Outside Television on Vimeo. What’s great about this rock climbing video is that you see how two superior climbers keep trying to make it up the rock face. I liked watching them fall off—of course they are attached to ropes—and then attack again or figure out a different route. I received from an elderly friend a few pictures of athletic and outdoor adventures. I can’t resist sharing them. If any of you have already completed these challenges, please let us know what it was like…assuming you made it back safely to your computer…these are high-risk, thrill-seeking, death-defying pursuits. This video shows how astonishingly dexterous you have to be to climb these indoor walls. It’s unimaginable. Watch for Ashima’s upside down toe hold followed by a crunch that raises her trunk and arms!! She was only nine in this video. Here is an article about Ashima Shiraishi, an 11-year-old girl who has been climbing boulders and indoor walls since she was six. And now she can beat competitors who are years older than she is. I love that her talent appeared at such a young age. Competitions have been part of her climbing repertory since she was 7, and for the last three years, she has won the national youth bouldering championships, the biggest contest in the sport. Modern bouldering is not much older than Ashima. It reached widespread recognition only in the 1990s as a discipline of rock climbing, one that requires participants to climb without ropes or harnesses, on rocks that generally do not reach higher than 15 or 20 feet. The sport favors the small rocks over the big ones, so it lacks the drama and death-defying heights of climbing mountains like Everest and K2. But its fans are drawn to bouldering for its spare quality, powerful movements and the simplicity of being unburdened and unaided by heavy equipment. Very little gear is used, beyond a pair of light climbing shoes, a pouch of white chalk to keep the hands dry and a thick mattress, known as a crash pad, that lies beneath the climber. During local competitions, a point value is assigned to each boulder problem based on how difficult it is. 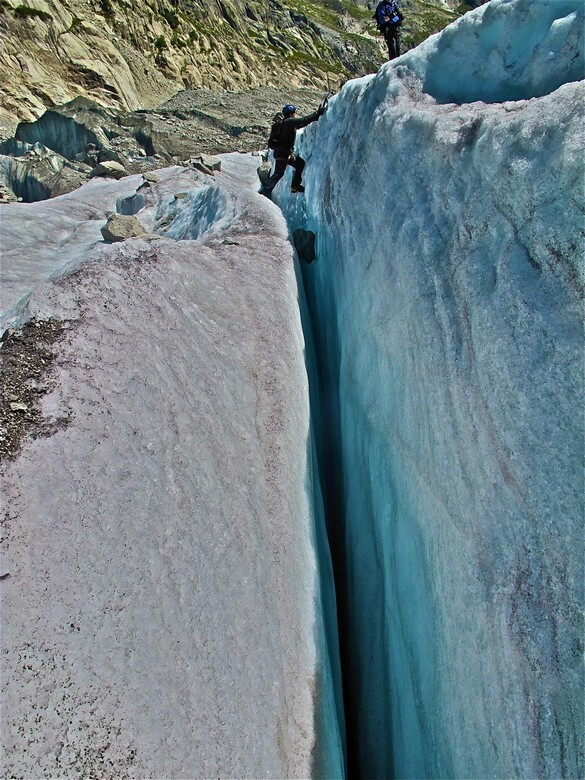 Athletes climb in isolation, without any verbal help from the ground. According to the Outdoor Industry Association, 3.65 million people participated in indoor and boulder climbing in 2011. Physically, children and teenagers may even have some advantages over adults: their small hands and feet allow them to use holds that adults cannot. Some experts have suggested that they bounce back more quickly from falls and injuries than adults do. You are currently browsing the archives for the climbing/bouldering category.